Clean Clean Clean. Move in ready!New Porcelain Tiles, New Floors upstairs, New Disposal, New Ceiling Fans, New paint (interior and exterior) New Roof, Stainless steel appliances, New Curtains, Kitchen table, chairs and Flat screen TV included! Enclosed Patio. 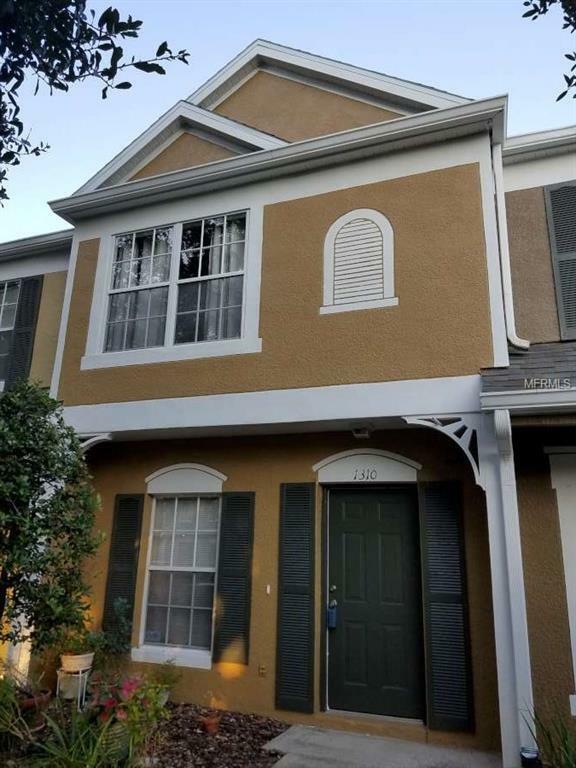 2 bedroom, 2.5 baths townhome in gated community of Vermillion in Meadow Pointe II.Access to Meadow Pointe II club house which includes pool, fitness center, basketball, tennis courts, playground.This home is located minutes from Shops at Wiregrass for shopping and dining. Listing provided courtesy of Advantage Avenue Real Estate.